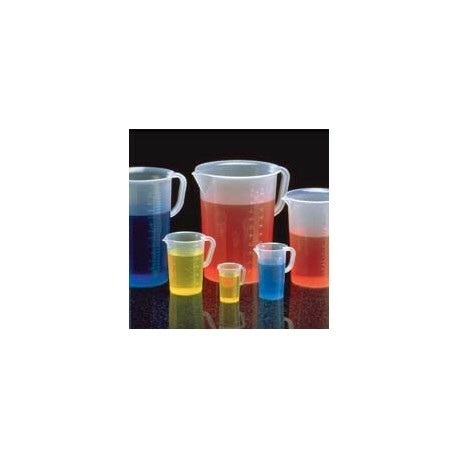 CON-TROL-CURE™ Polypropylene GRADUATED PITCHERS feature large handles and shatter-proof molded construction for general laboratory and mixing room use. Steam autoclavable to 250°F. 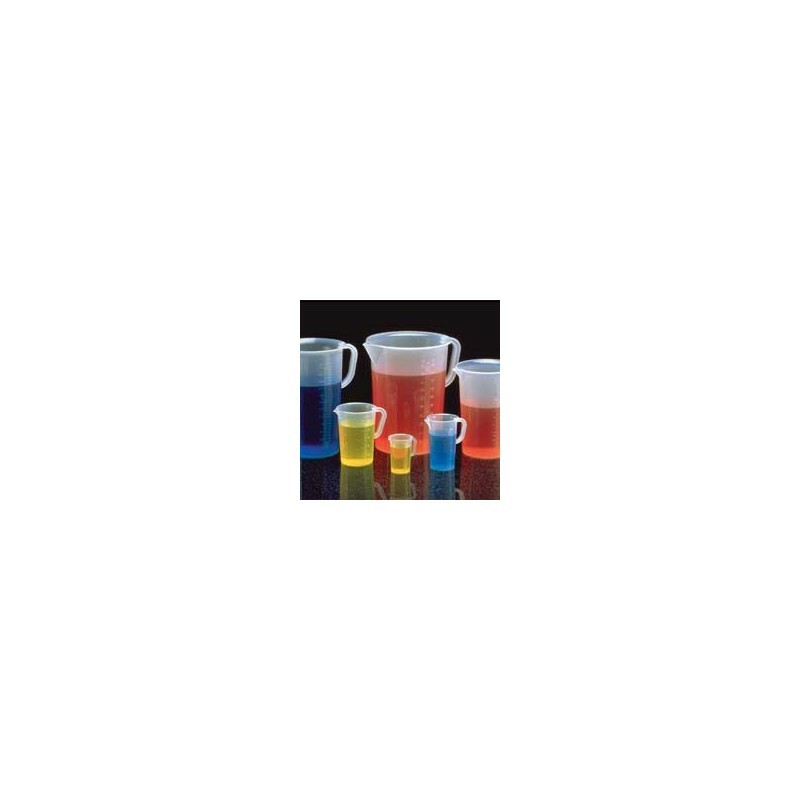 Resistant to most solvents, acids, alkalies, salts, organics and biologicals, monomers, inks and coatings. Available in 1000cc capacity with 10, 50 and 100 mL graduation markings, respectively.